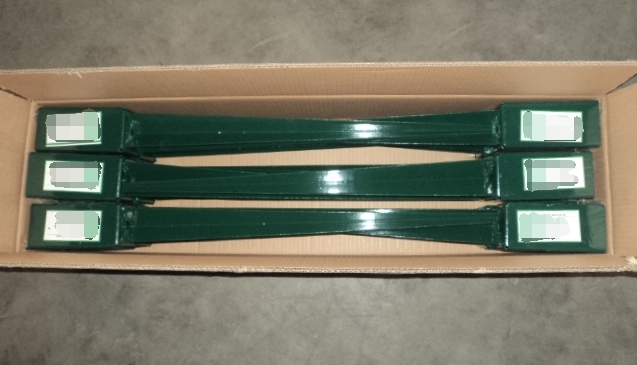 Spike Pole Anchors are the very common style in pole anchors, which are widely used in building in Europ countries by digging into underground to fix timber pile. In order to resist rust, the surface are always galvanized or powder coated. 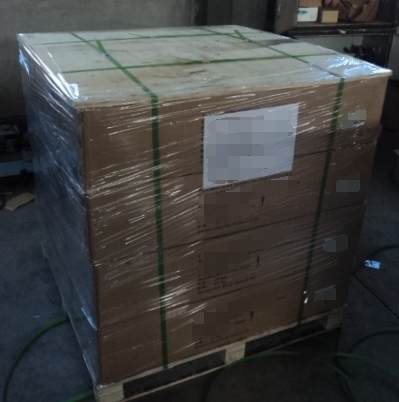 The common package is directly on plywood pallet. 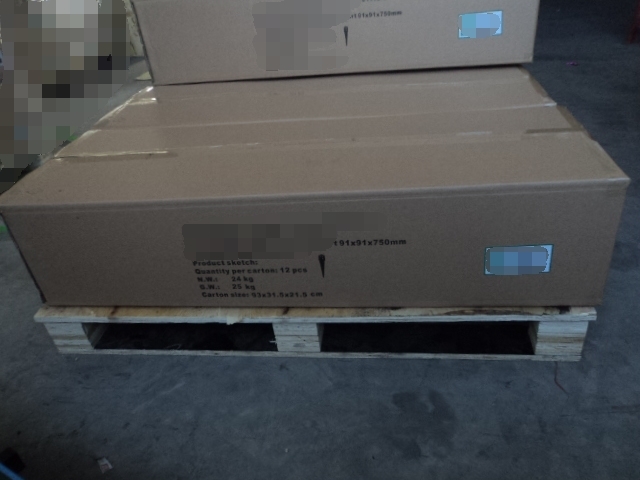 But some customers also choose box+ pallet . Owning good reputation and rich experiences in feild of hardware product manufacturing, we have set up good business relationships with lots of customers from all over the world. If you have any interests in our products, don't hesitate to contact us now! 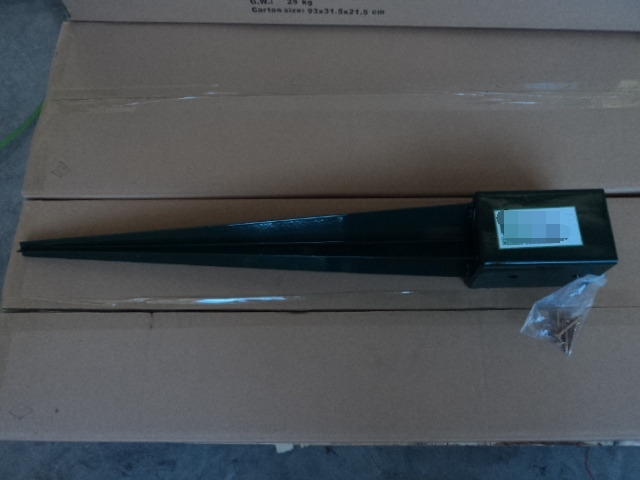 Looking for ideal Spike Pole Anchor Manufacturer & supplier ? We have a wide selection at great prices to help you get creative. All the Steel Clamp Spike are quality guaranteed. 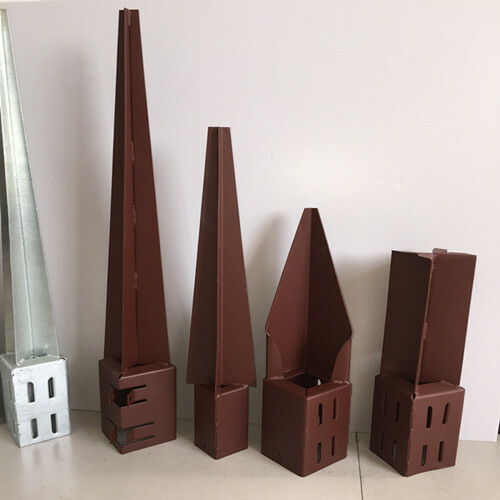 We are China Origin Factory of Painting Steel Spike. If you have any question, please feel free to contact us.